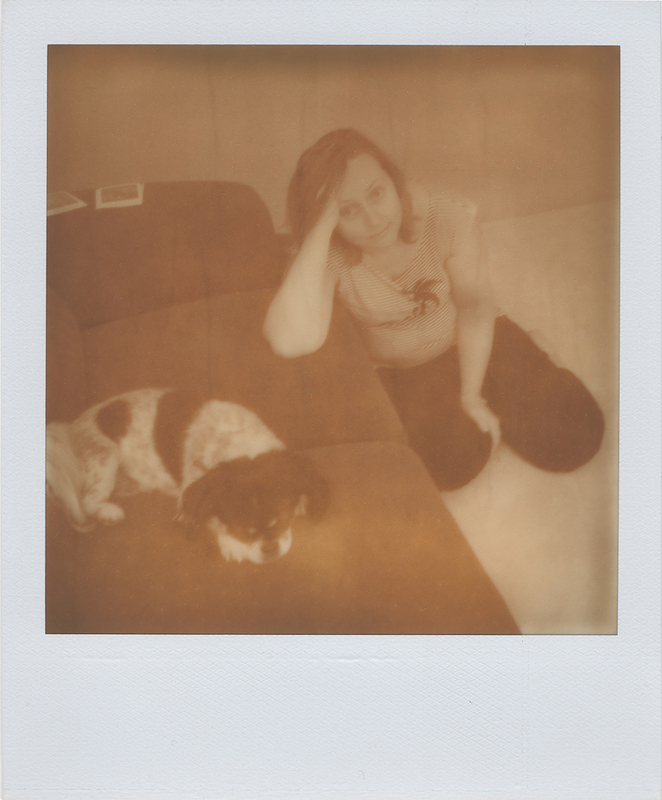 So, after my last post, I thought I’d show you the difference between the silver shade Impossible Project film and the regular (but now out of date) original Polaroid film. 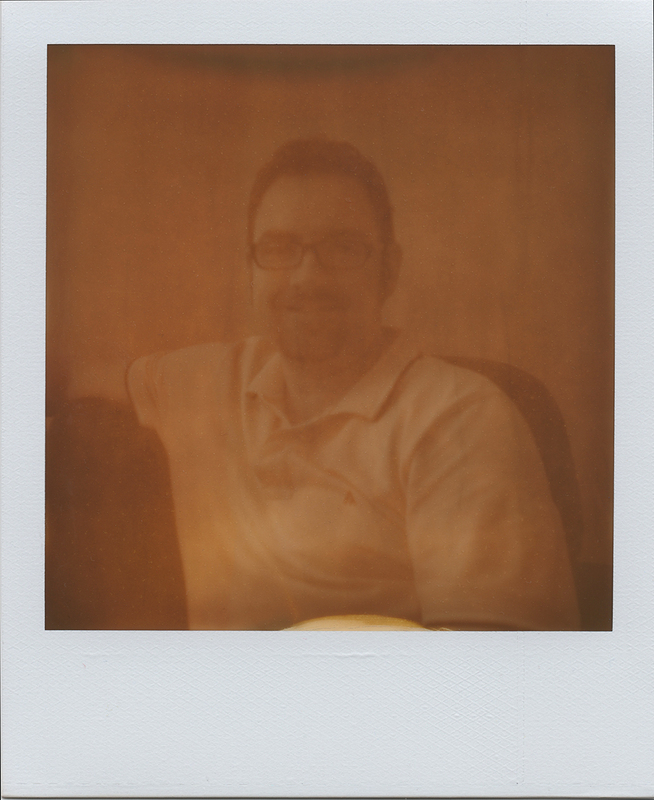 This one came out ok – a little dark, but salvageable. These are 2 stuffed felt owls that we got for Jay for mother’s day. You can get them from here www.catrabbit.com.au – awesome plushies made in Hobart, Tasmania. 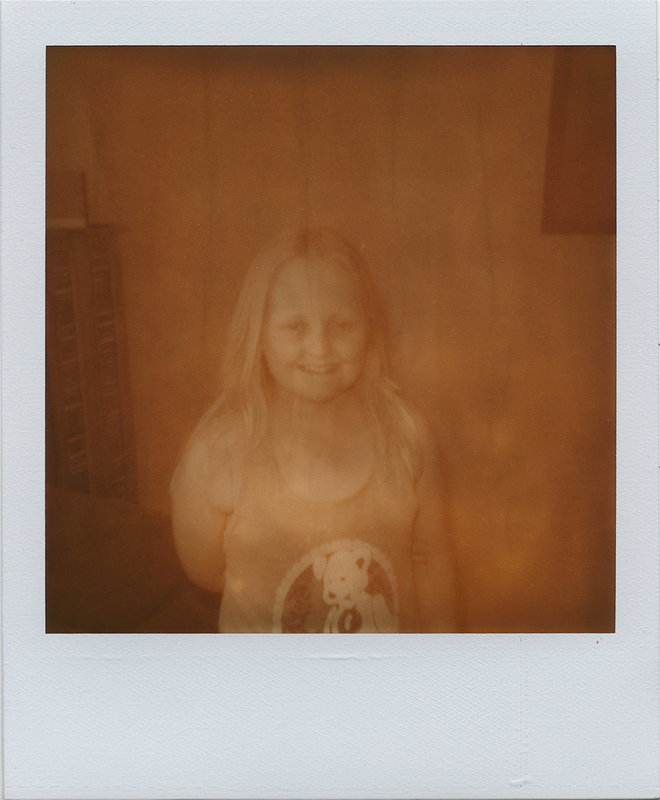 So – I’m still going to get some more of the Impossible Project film, especially as they now have a UV stabilised version of the silver shade film and its (in theory) cooling off here for the winter so it’ll be cool enough to use it. 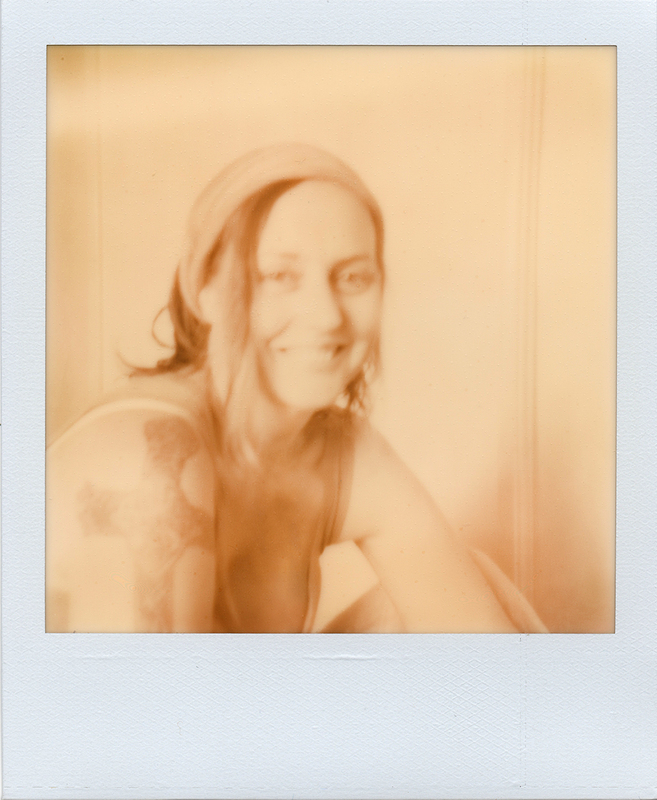 There’s also a new colour film for the 600 series Polaroid about to be released – now we’re talking!! There is definitely something nostalgic and wonderful about these photos. There charming to me. Very nice. 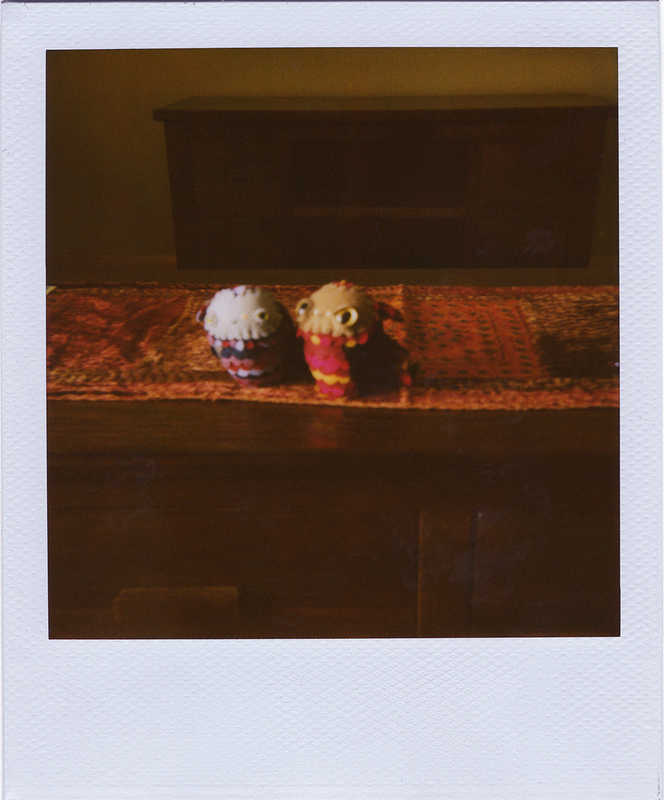 Love Polaroid. 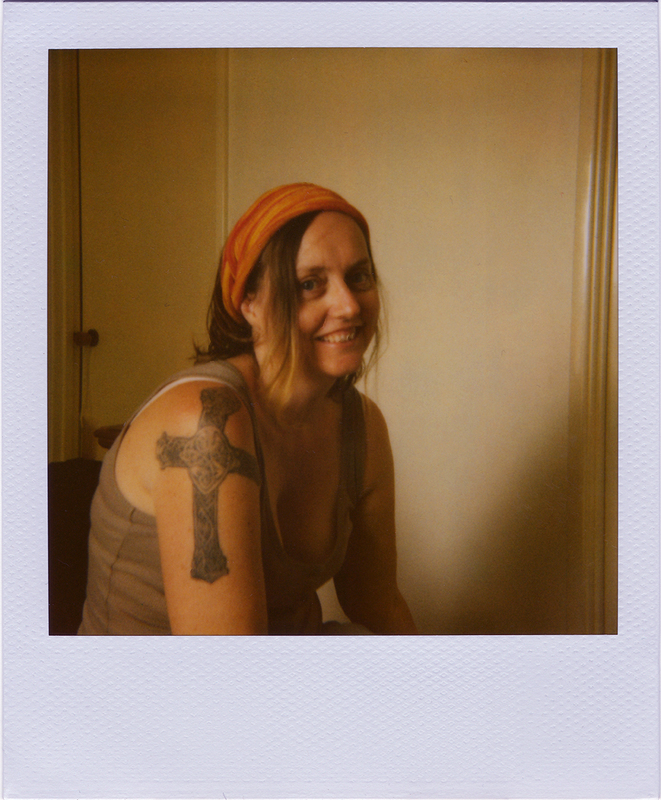 I still have an SX70 Land camera and even thought they don’t make the film for it anymore I cannot part with it. I keep hoping that they will do a nostalgic run and make some film again. I used to get the most amazing photos with that thing!